Who needs the Bachelor mansion? 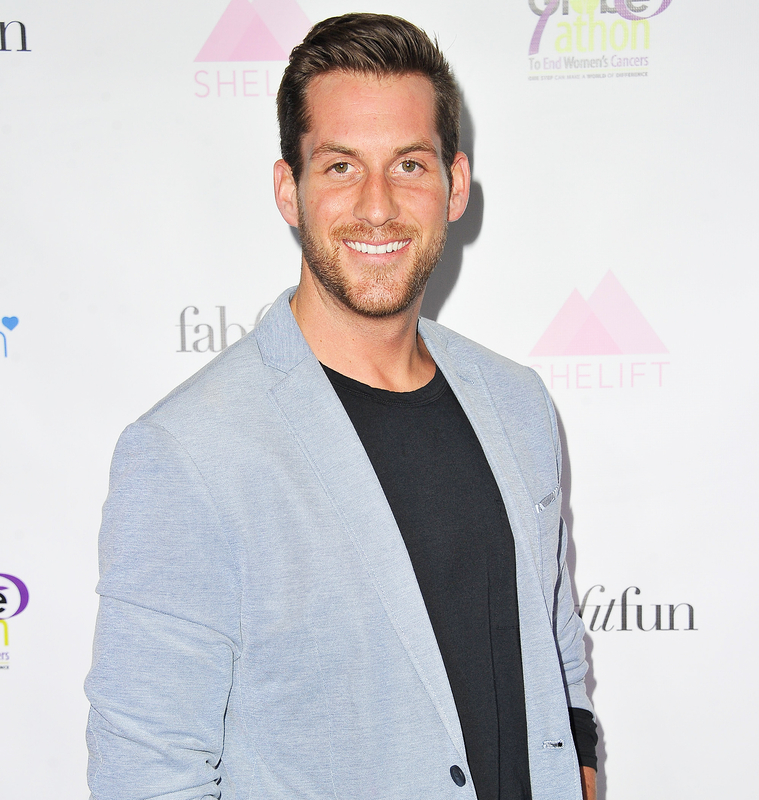 The Bachelorette season 12 standout Chase McNary tells Us Weekly exclusively about his relationship status, including the truth about those rumors that he&apos;s been getting cozy with conservative pundit Tomi Lahren. McNary, who was Bachelorette JoJo Fletcher&apos;s second runner-up last year and was seen as a likely candidate to be the new Bachelor until the gig went to Nick Viall, reveals that he doesn&apos;t yet have a special lady and is currently on the market. "I&apos;ve been dating," he said to Us recently at the Bachelor Charity Premiere Party benefiting SheLift at Sycamore Tavern in Los Angeles. "Nothing serious yet. Nothing real serious. I mean, traveling a lot, obviously a lot of attention. Just trying to figure out what&apos;s real and what&apos;s true." Rumors circulated a few months back that he and Lahren were dating, given that a number of pics popped up on social media of the pair spending time together. As it turns out, he tells Us that they were close for a short time, but that things didn&apos;t ended up working out. "We were talking for about two weeks, but we weren’t in the same place, so we went our separate ways," he says of the Blaze host who made headlines with her talked-about Daily Show interview in November. "I have nothing bad to say about her. She’s a great girl." With the Colorado-based medical sales rep still on the search for love, can Bachelor Nation fans look forward to seeing him on the next season of Bachelor in Paradise? Alas, a certain beach in Mexico might not be in his future. "I’m not excited about going on Bachelor in Paradise, so I don’t know if that’s going to happen," McNary says. "We’ll see."